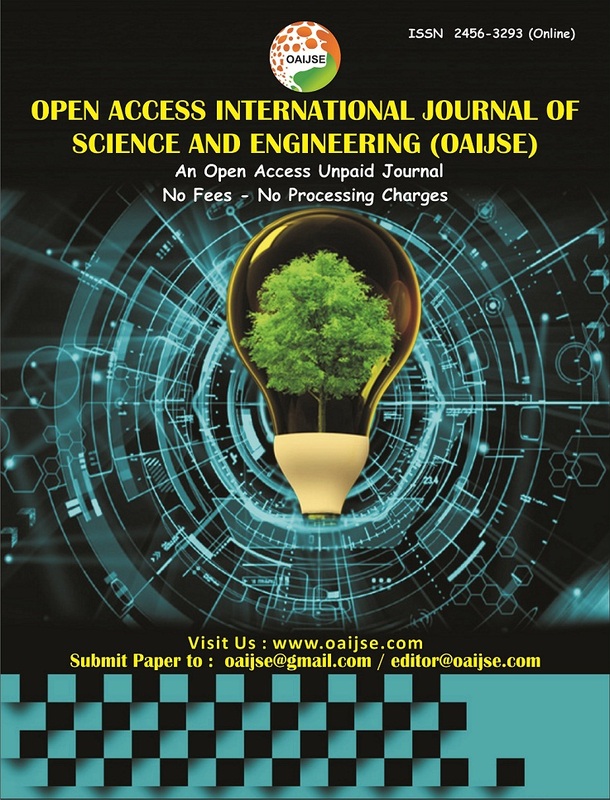 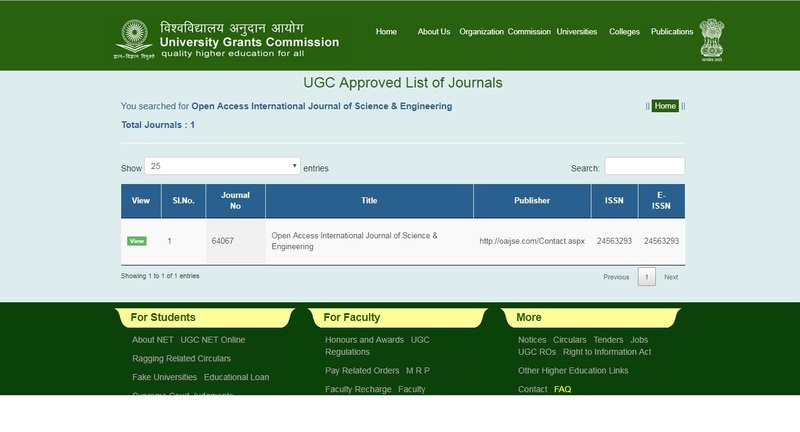 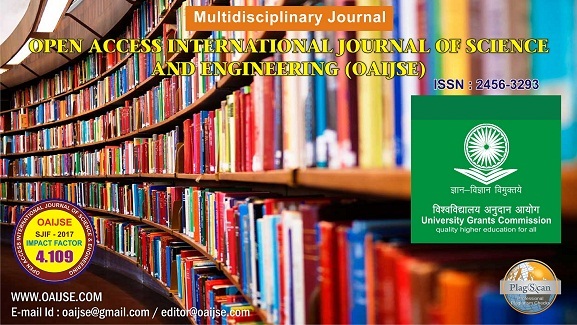 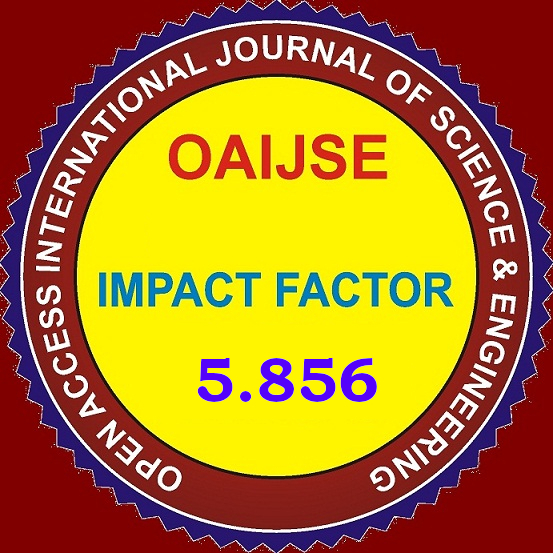 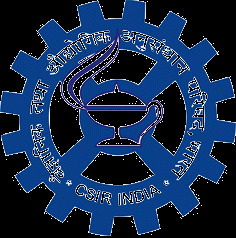 UGC APPROVED JOURNAL Open Access International Journal of Science& Engineering (OAIJSE) is a Monthly published online Journal,which publishes innovative research papers, reviews, short communications and notes dealing with numerous disciplines covered by all fields of Engineering,Science& Technology, Pharmacy, Management, Biological Science, Humanities and Social Sciences, Commerce, Medical Science. 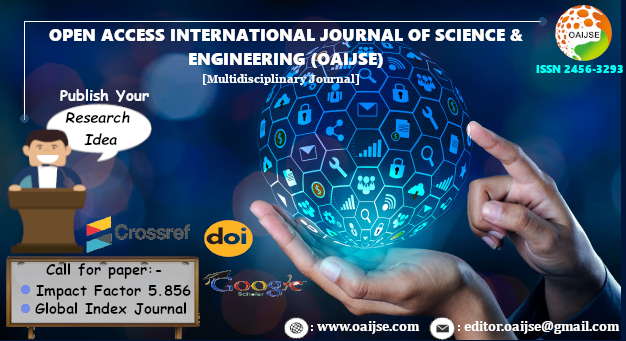 · OAIJSE does not compromise with quality of research. 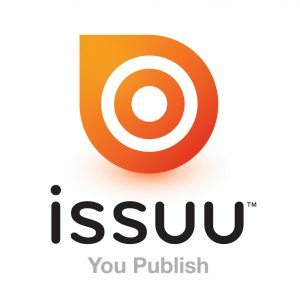 · There are no submission or manuscript withdrawal charges. 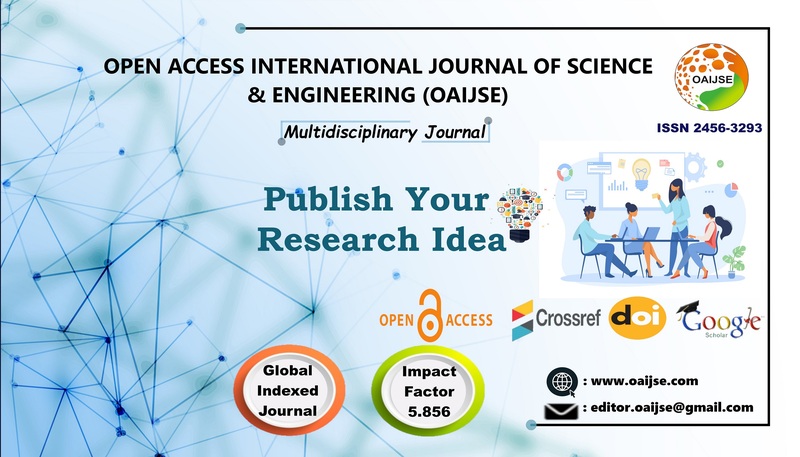 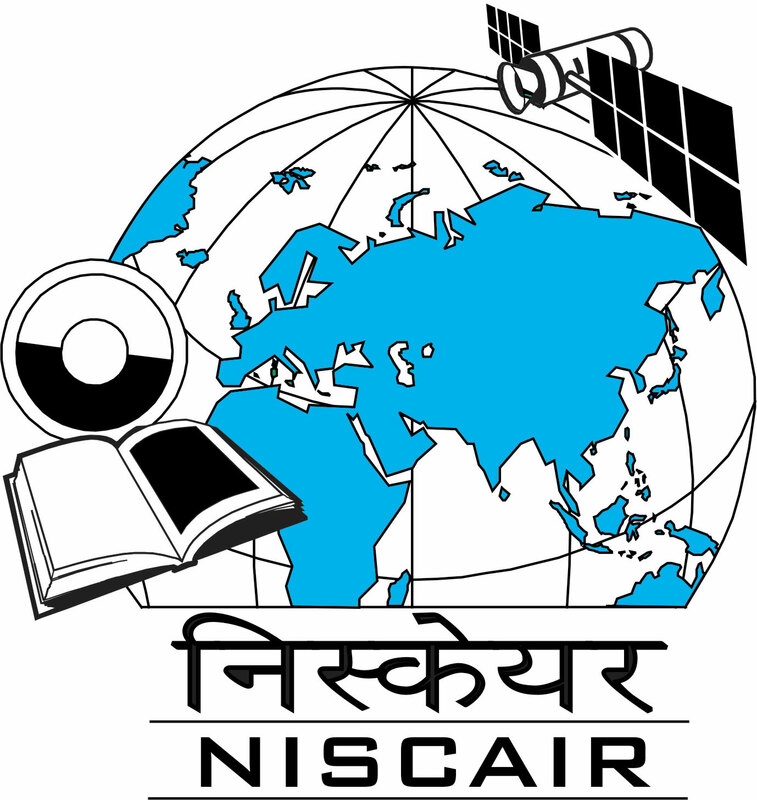 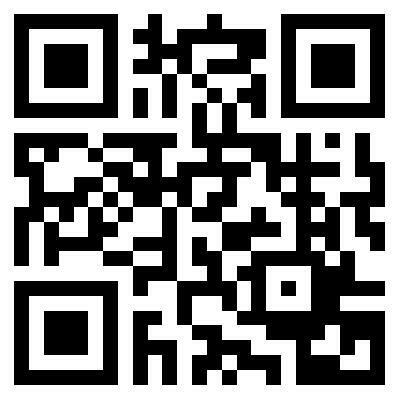 · Open Access Journal Database for High visibility and promotion of your research work.